What car would you buy in 1966? I haven’t done one of these in a while and thought today would be as good a day as any to bring it back! For me it is a GT350. Arguably the greatest Mustang of all time. I can’t think many American cars that are better. 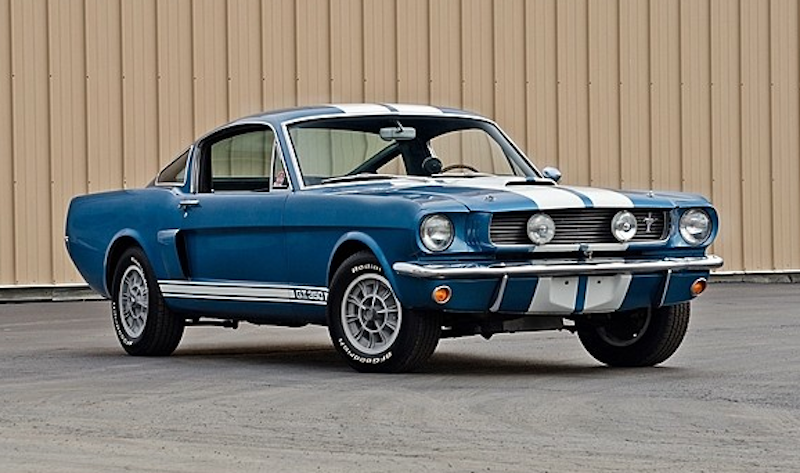 The GT350 is a true legend. What car would you buy in 1985?